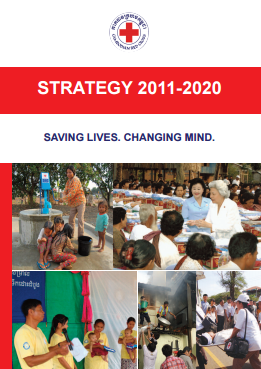 The Strategy 2011-2020 – a compass to guide the Cambodian Red Cross (CRC) in designing of sector strategic plan, short, mid and long term development plan, for implementation with clear indicators and expected results, so that the national society will achieve its stated humanitarian mission in the next ten years. This Strategy has been developed when the CRC reaches its last year of implementing the Strategy 2003-2010. 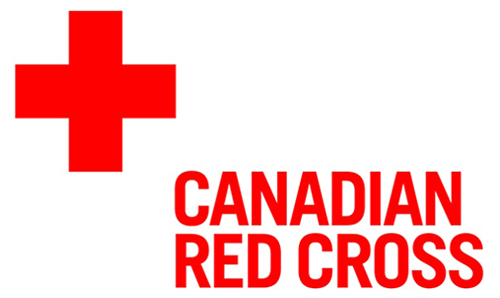 The participatory development process started with a wide consultation among CRC governing boards and the management teams at the national headquarters and the 24 branches the Red Cross partners. The participation is up to 300 people. 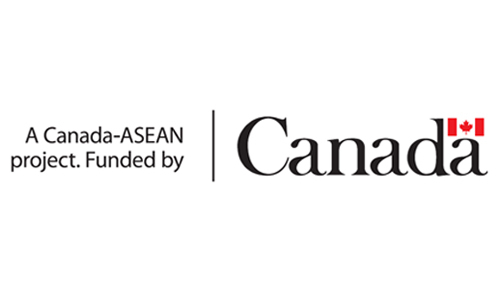 The Strategy 2011-2020 is formulated on the basis of achievements gained, weaknesses, lessons learned, challenges, comments and recommendations from partners as well as recommendations from the review of Strategy 2003-2010.